Casting vision is one of my favorite things to do as a leader. As we sat down and articulated our goals for the New Year, we needed to think about a compelling vision for 2015. Great leaders cast a vision for their organization. 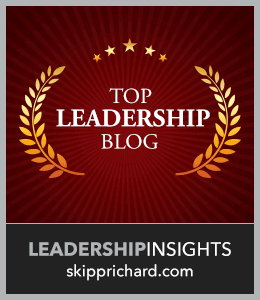 Whether you are leading a department or a big division in your business, your employees want to know where they are heading and why they should follow your vision as a leader.